The Mini Messenger is inspired by our classic messenger bags but on a smaller scale. 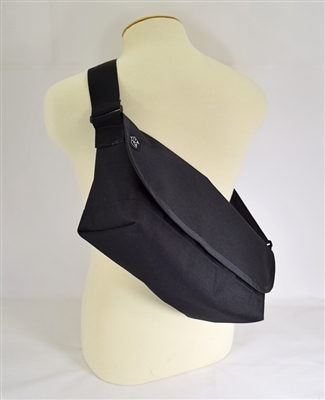 Perfectly sized for quick trips and light every day carry items. Made from 1000D CORDURA and featuring our weatherproof XR17 liner. 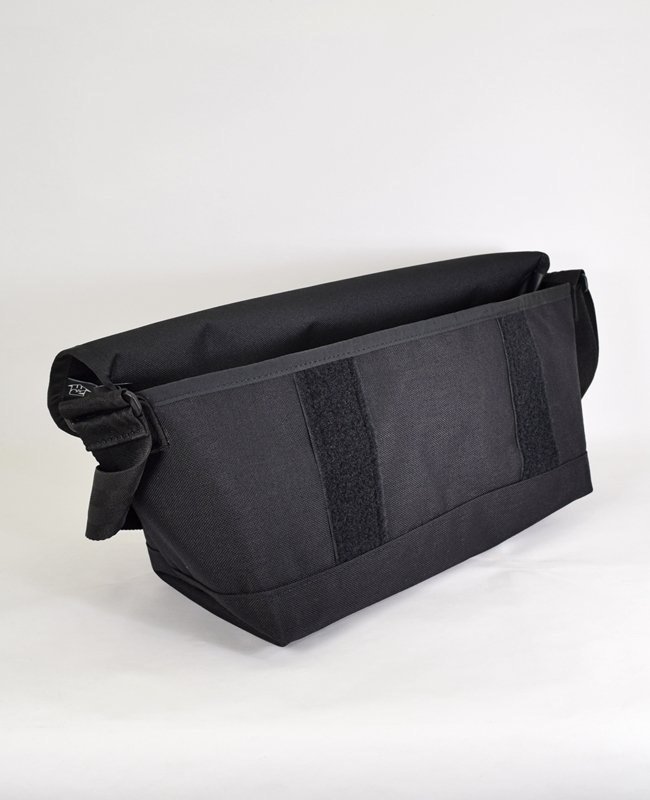 Internal Tri-pocket for small items, and the casual strap is made from supple seat belt webbing, adjustable from 26" to 52".